I’ve been meaning to post several updates for a while now, so let’s just tackle them all at once! The rumors came true – Nintendo is releasing a Super NES counterpart to the NES Classic Mini. It’s going to have a bunch of classic SNES games… including EarthBound! It’s also going to feature Starfox 2, which should be really interesting to see in official, finalized form. Over the past few years I’ve posted about an EarthBound hack called “Unearthed”. From the very start it’s been an ambitious project that goes well beyond most EarthBound hacks in terms of size and technical work. A short demo version of the hack was released earlier this month – more details and the patch can be found here. Super impressive detective work all around! The other day I posted about another MOTHER 3 sign at a wrestling event. I believe the same sign appeared yet again after that post. The sign made so much news that it was recently featured on an Adult Swim TV bumper! Thats three great news! I came here to tell you about SNES Classic, but I didn’t expect Star Fox 2 to be playable, either! I didn’t get the NES Classic but this one is close to my birthday. I’m crying. 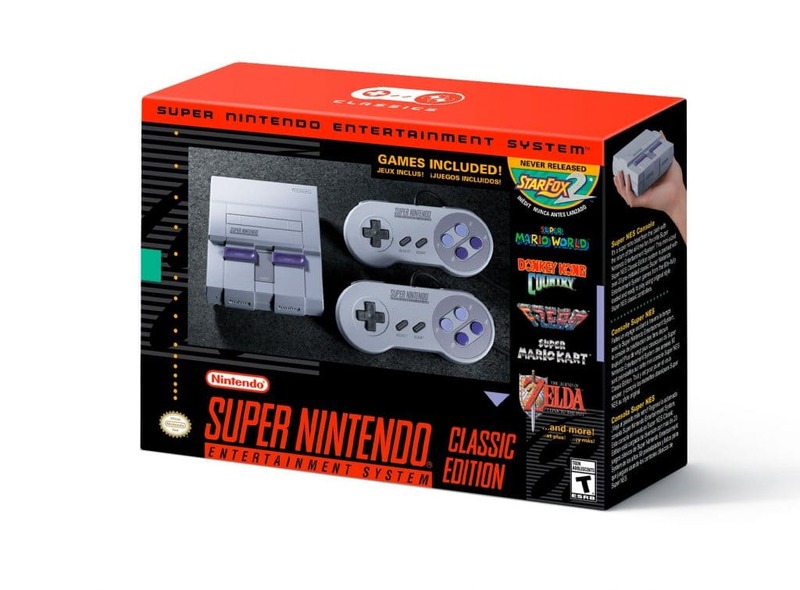 This is such great news, hopefully I can get my hands on a SNES Classic, unlike with the NES classic. Glad my parents weren’t home, or they would of thought I had just been shot when I heard the news, I was screaming so loud. WOOOO HYPE!!!! Adult Swim grabs the wrestling news and makes an advert out of it. As a guy who grew up trying to explain what this game even is to most people this is just the most WTF news ever. I own pretty much all those games, and my SNES still works (for now?) but I am trying my hardest to get one of these. Something interesting I noticed: Earthbound is on the SNES Mini, but Mother 2 isn’t on the Super Famicom Mini. However, it’s still an interesting deal. I mean, I’m getting it solely for Starfox 2, but it’s a good gift for some kids who may know Undertale and want to see what all the fuss on Earthbound was all about. I’m a bit disappointed that the NES Classic didn’t bother including Beginnings, namely because the Wii U NES emulator is pretty shoddy.